Is anyone else a slave to concealer like me? I love using concealers I find that they can do so much. Before I go into my tips on how to use concealer I want to concentrate on what a concealer is and what it can do. 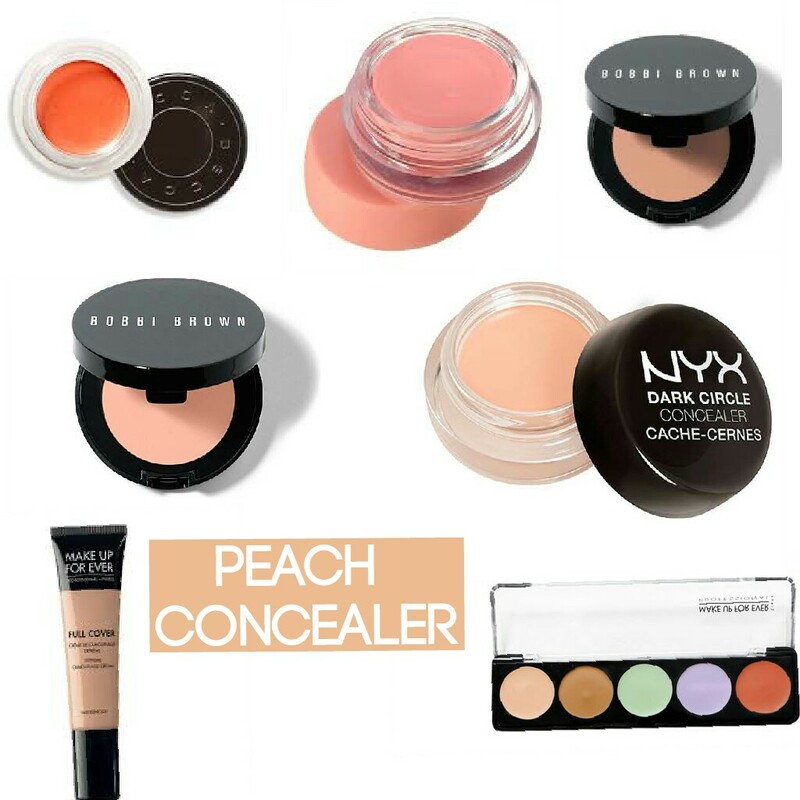 A concealer is a type of make up that is used to conceal/mask dark circles, age spots, open/large pores or other blemishes which are present and visible on the skin. 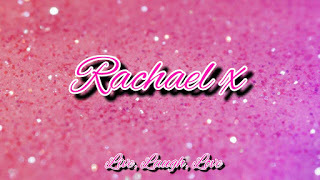 In terms of make up it is very similar to foundation as it is used to cover/conceal. It can also be thicker than foundation in the form of a cream used to hide pigmentation. Concealer is used to make skin appear even and more uniform in its pigment. It is designed to give an even skin tone and mask any pigmentation marks. 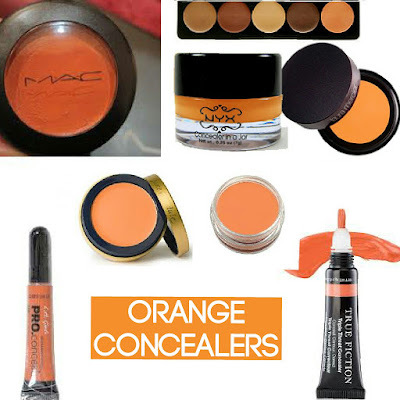 Concealers are more heavily pigmented, and can range in a wide range of opacity. The first commercially available concealer was Max Factor's Erace, launched in 1938. Concealer can be used alone or with foundations. Camouflage makeup is a much heavier pigmented form of concealer. It is used to cover serious skin discolourations such as birthmarks, scars, chloasma, vtiligo. Various brands produce camouflage make up but one of the most used is Vichy Dermablend as it can camouflage Tattoos. 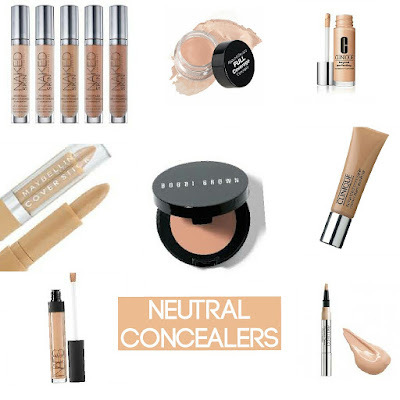 Concealer is available in a variety of shades, from lightest to deepest. When picking a concealer, people tend to choose one or two shades lighter than their skin tone to highlight or conceal dark circles. When using concealer to hide blemishes people tend to pick colours similar to their skin tone. Concealers with yellow undertones are used to hide dark circles. Green and blue can counteract red patches on the skin, such as those caused by pimples, broken veins, or rosacea. A purple-tinted concealer can make sallow complexions look brighter. When it comes to beauty, you can camouflage any blemish or imperfection that pops up. All you need is the right kind of concealer, and a few tips for how to apply it. And that’s where I come in… Today I’m going to be sharing my guide to using concealer the right way, in all the right places. Here is my guide to “camouflaging” like a master. Some of my favourite concealers range from budget buys to high end. Depending on what I am using the concealer for it will depend on the concealer I use. I use either liquid concealers or cream concealers. I tend to stick to liquid concealer for under the eye as sometimes cream concealer can sit in any fine lines and wrinkles. To blend in the concealer I bounce a damp beauty blender across the skin to blend it into the skin and make it look more uniform and flawless. For carving my brows I will use a cream concealer on a small concealer brush to tidy up and make my brows stand out. I also like to apply cream concealer under my contour line to help distinguish and intensify the power of my contour. On a blemish I will use either liquid or cream, i have no particular preference for this type of imperfection. When working with my local Musical Society I have often used Panstick on male clients as it covers a multitude of sins giving you a even flawless base to work with. The top concealers I use are listed below and I have listed where on the face I like to use them. I have this list of concealers from Into The Gloss, with other concealer insight that might be helpful also. Under Eye Area : Artdeco 2 Yellow, Make Up Revolution Focus & Fix, Catrice Liquid Camouflage. Peach Concealer : Wet N Wild Colour Wheel, Essence Palette. Within those concealer there are certain colour based on the colour wheel which will work on each other to eliminate that tone. 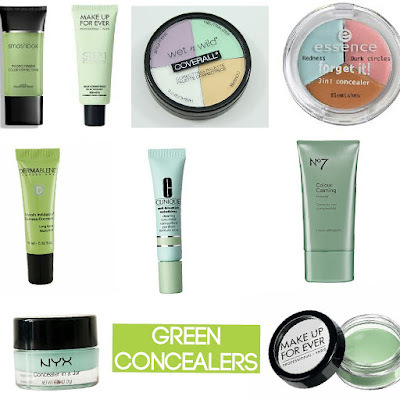 Green neutralises red which is why make up gurus use green concealer to remove redness from an annoying spot or scars. If you have rosacea, windburn or sunburn then a colour correcting green primer can be used all over or you can apply green concealer to the area affected. There are lots of green concealers available from Essence, Wet N Wild, Artdeco, Nyx, Smashbox. Purple is used for eliminating any yellow/sallow undertones on your skin. 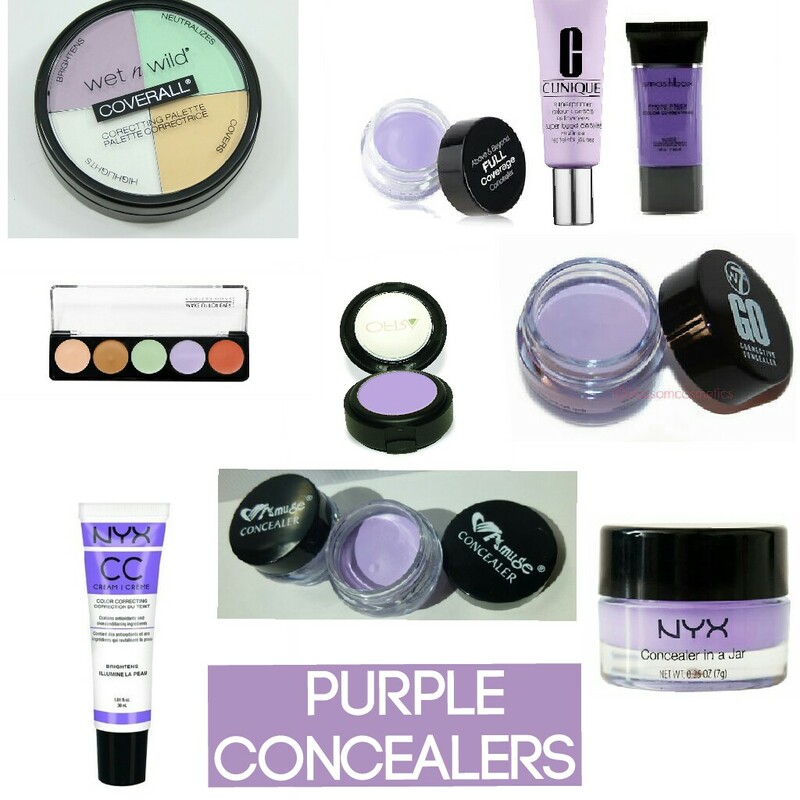 People with a dull, yellow complexion will benefit from a glow to the skin after using a purple concealer. 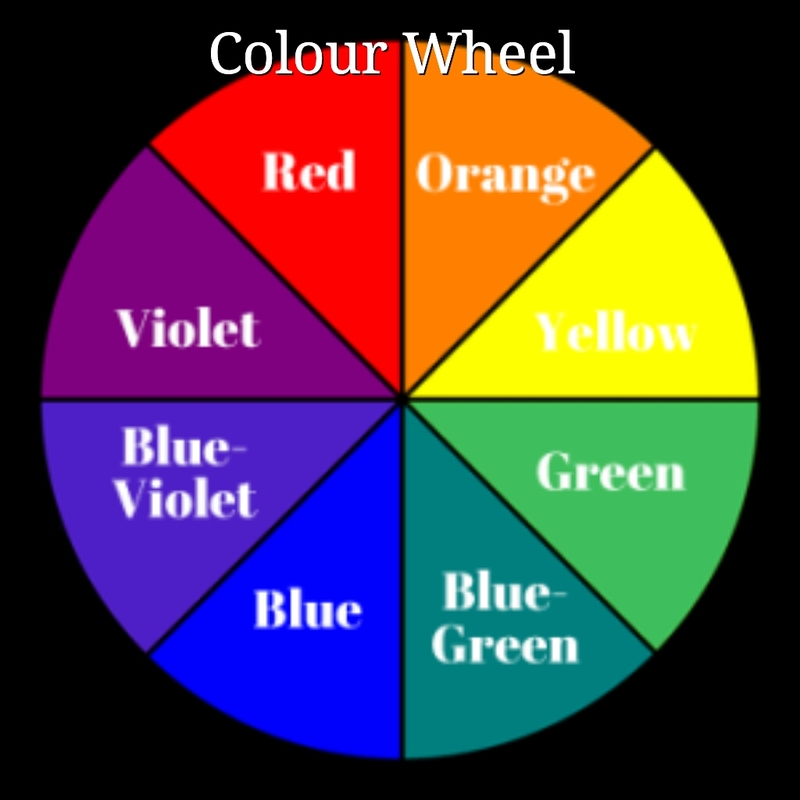 As you can see above purple is directly across from yellow on the colour wheel. To remove yellow tones from your entire face, consider a colour correcting purple primer. If you’re looking to conceal yellow spots, a spot concealer is best. Choices again are Wet N Wild, Smashbox, Nyx, Make Up Forever. These are ideal for brightening around the eye area and masking signs of fatigue. This particular concealer colour is a mixture of red, orange, and yellow hues, which are across from the blue and purple tones on the colour wheel. It is used to improve sallow skin and brighten dark circles. Theres are loads available from Nyx, Wet N Wild, Benefit, Artdeco. This colour is perfect for people with darker skin tones looking to hide dark circles or other spots with deep discolouration, it can be used on chloasma during pregnancy or on lentigo. It is also widely used by drag makeup artists to conceal any 5 o clock shadow from the beard. Choices are Nyx, Smashbox, Laura Mercier. This hides purple or blue bruises, veins, and under eye circles, so it’s no surprise yellow is right across from purple on the colour wheel. 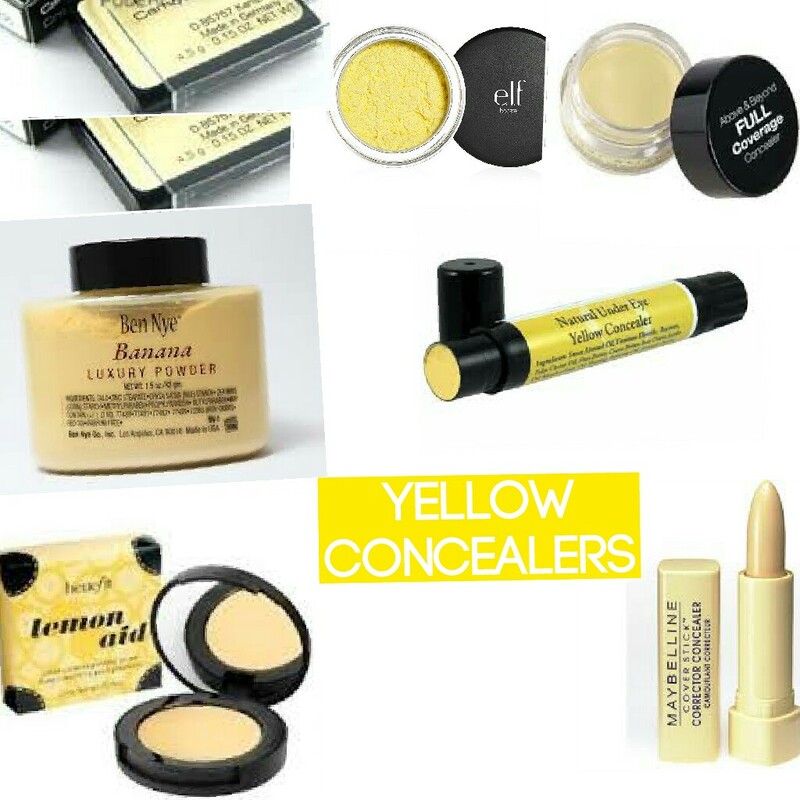 Yellow concealers are typically the most general, and are great for evening out skin tone to give a bright base for your foundation. Yellow powder/Banana powder is a favourite of Kim Kardashian and Joyce Bonelli to set the concealer to add extra brightness to under eye areas. Choices vary again from Benefit, Artdeco, Bobbi Brown, So Su, Flawless, Make Up Revolution, Catrice, Essence, Wet N Wild. 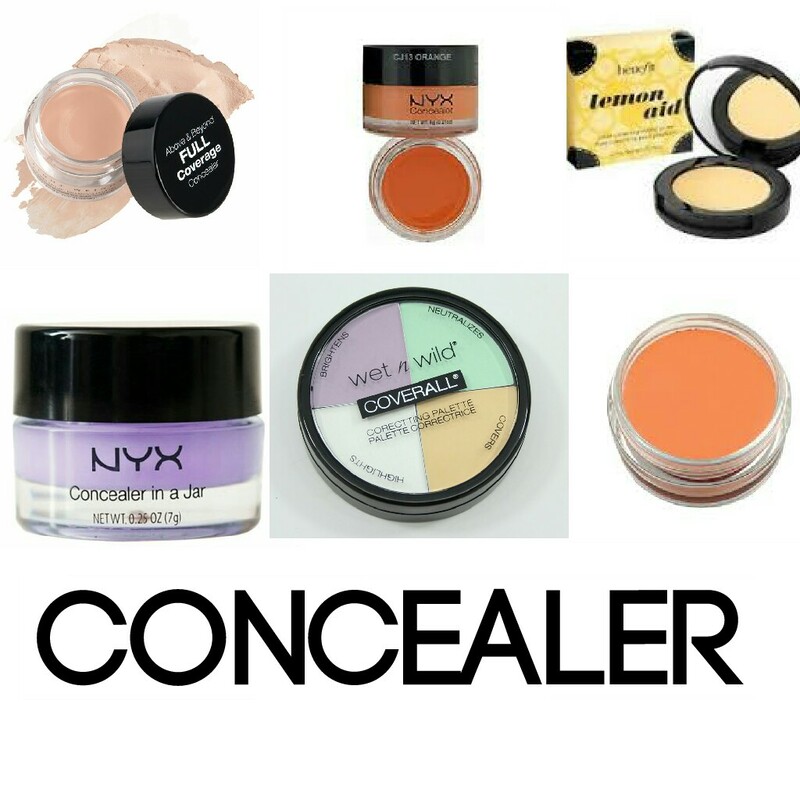 Any regular concealer will work to mask little imperfections or the occasional pimple. Just choose a shade similar to your skin tone, or one shade lighter, and you’re all set. This is also the best kind of concealer to use as a primer for making your lipstick last all day and night as it provides a perfect base colour. So there ya have my two cents on concealing/camouflaging. I hope you enjoyed.